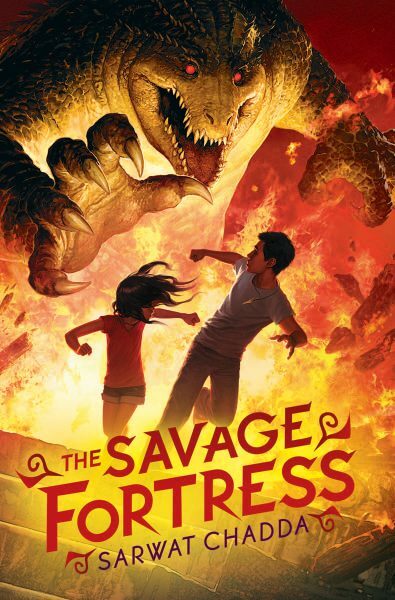 Ash Mistry finds himself in deep danger when he spends a summer in India, encountering hideous demonic creatures and Lord Savage's ultimate plan to destroy the world! Named by USBBY as an 'Outstanding international novel' in 2013. 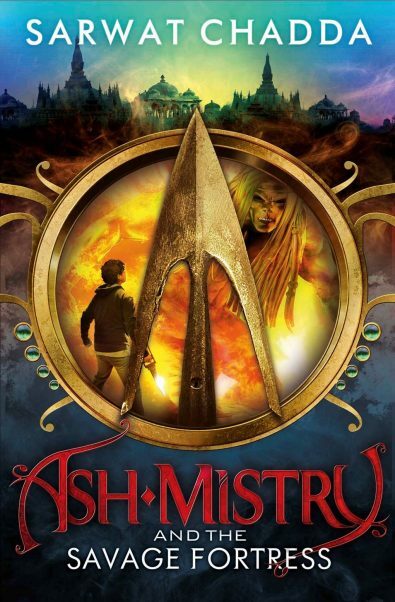 Ashoka Mistry – better known as Ash – is a 14-year-old Londoner. And he hates India. Which is a problem since his parents have sent him (with little sister Lucky) to spend the summer with family in Varanasi. It seems like a dream come true when mysterious Lord Savage offers Ash’s uncle the job opportunity of a lifetime, deciphering some ancient scrolls – and hands over a cheque for £2 million in advance. But Ash already knows something is very wrong at Savage Palace and that the aristocrat’s sinister henchmen are not quite what they seem. After all, do bodyguards generally sprout claws and fangs – or have a nasty habit of transforming into massive crocodiles? 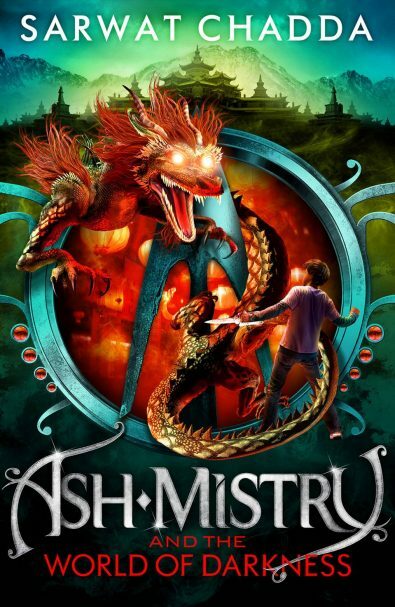 These guys are rakshashas – aka demons – and the Mistry family is in deep trouble. Ash wants to believe all will be fine – the imagination can play strange tricks, right? But when he falls into an unexcavated hole in the desert, hurting his hand on a ancient, golden arrowhead, Ash begins to realize the stakes are even higher than he thought. 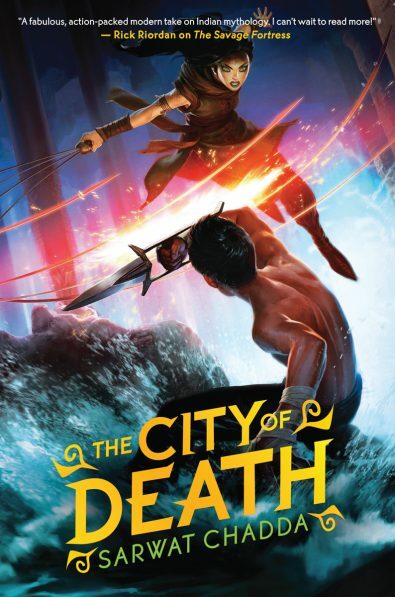 Touched now by Kali, the goddess of death (whose arrow it is), and with his relatives murdered, Ash finds himself in a desperate battle to stop Savage’s masterplan – the opening of the legendary Iron Gates that have kept Ravanna, the demon king, at bay for four millennia. With Parvati – a beautiful demon cobra-girl who just happens to be Ravanna’s daughter (she never did get on with her dad) – by his side, Ash’s journey will not only take him into the heart of darkness, but also on a quest to understand his own identity and the hero within himself. Shortlisted for this UK regional award, given by the Schools Library Service. Sarwat Chadda was raised on stories of Saladin, Richard the Lion-Heart and the Crusades, viewed from both sides, and started out writing role-playing game scenarios. He was a senior engineer in a past life, but now writes full time. His YA novels, DEVIL’S KISS and DARK GODDESS, were published in a number of countries and received stellar reviews. 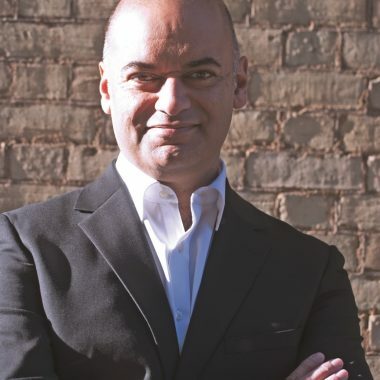 His MG novels in the ASH MISTRY AND THE SAVAGE FORTRESS trilogy were published in both the US and UK, and his fantasy trilogy – SHADOW MAGIC, DREAM MAGIC and BURNING MAGIC – publish with Disney-Hyperion under the pseudonym Joshua Khan. Sarwat has also written for the 39 CLUES and SPIRIT ANIMALS multi-platform series, published by Scholastic, and he has written a number of action-packed texts for graphic-comic publisher Graphic India. Sarwat lives in London with his family.